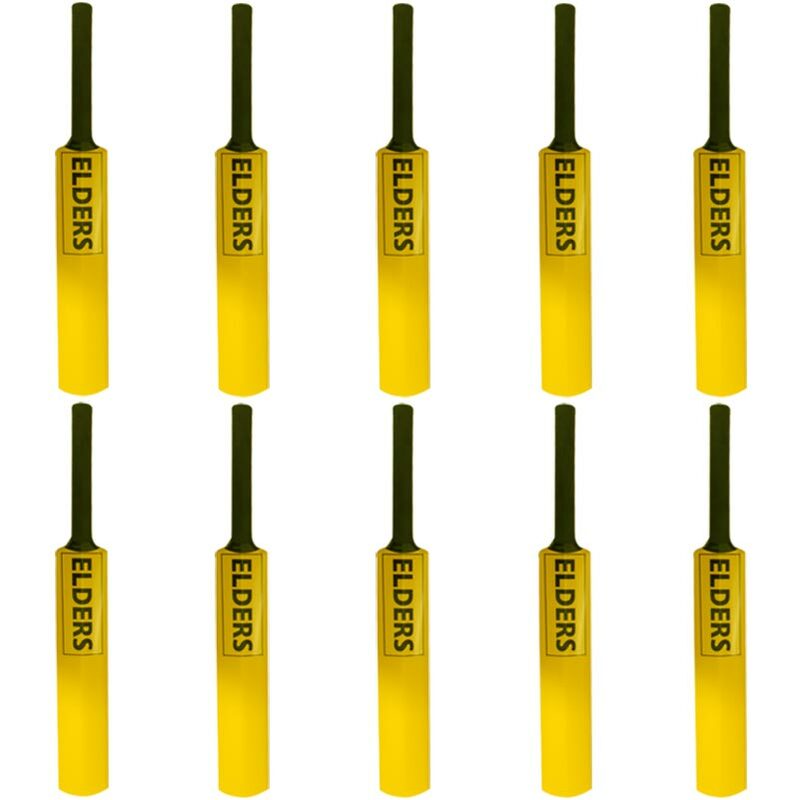 The Elders Cricket Bat 10 Pack is manufactured from high quality moulded plastic with a rubber grip. 10 x Elders Cricket Bats. Available in sizes 0, 3 and 5. 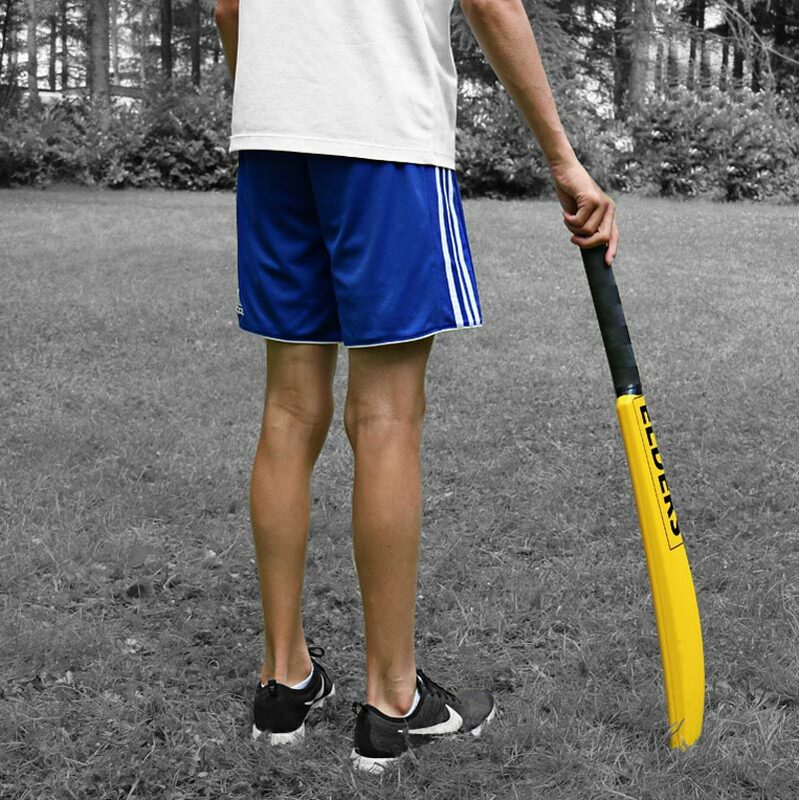 Size 5 - 30 inch cricket bat - approx age 9-11 years. Size 3 - 28 3/4 inch cricket bat - approx age 6-8 years. 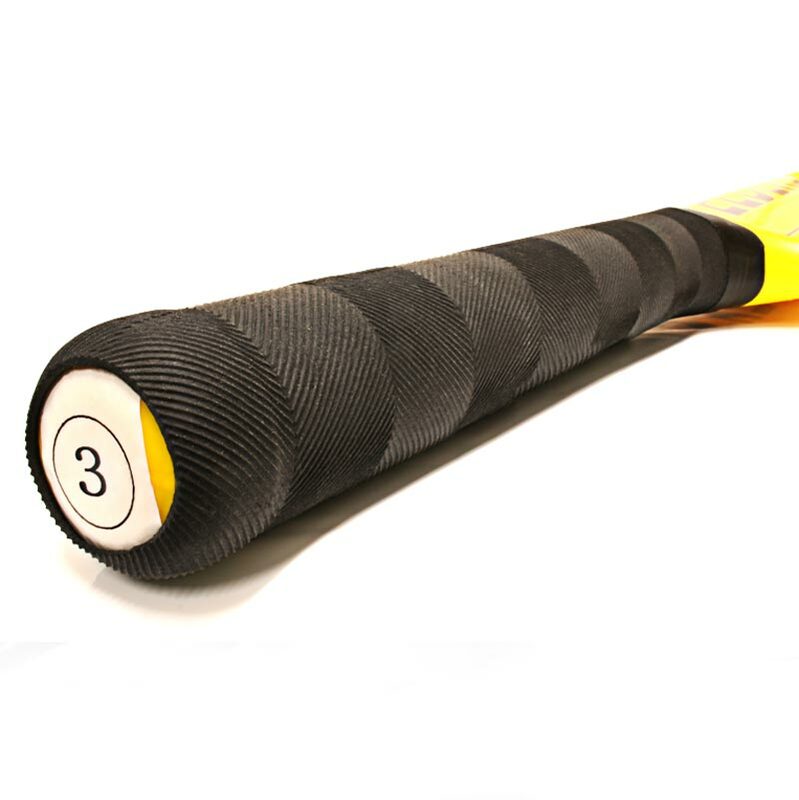 Size 0 - 24 inch cricket bat - approx age 3-5 years.